Addressing social, humanitarian, and environmental issues using technology. Pivotal Act is a program that partners with humanitarian organizations and charities to identify, design, and develop practical solutions to pressing challenges around the world. Rather than simply donating technology or funds, Pivotal Act involves developers, designers, and engineers from Pivotal Labs, building and learning collaboratively with clients. 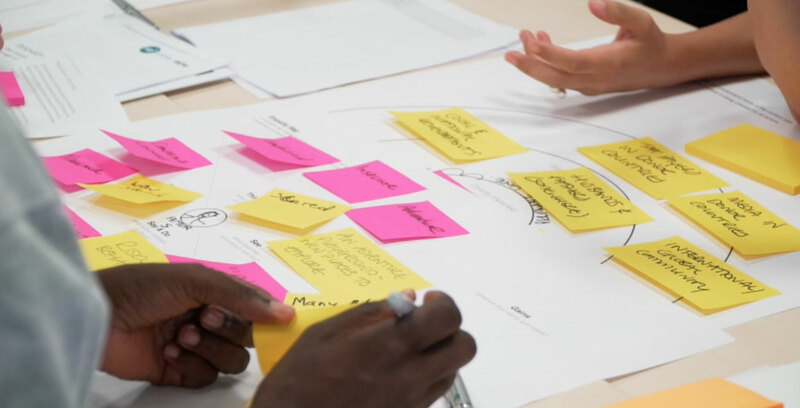 Projects apply a similar methodology used in other Pivotal Labs engagements, but tailored to the needs of the humanitarian and social impact sectors. This includes working within the budget realities of each organization to achieve the greatest impact. We take a focused approach and apply people-centered design, iterating over time to ensure resulting solutions truly meet the needs of the people for whom they’re designed. Sometimes the solution is a new piece of software, but it can also take the form of a new methodology or workflow. But we don’t stop at prototypes. We work across the full product lifecycle, from discovery and framing through development and iteration. Our goal is to enable the people we work with so the products and services we build together—whether software-based or not—live on after the engagement ends. We measure success in two ways. First, we seek to create a measurable impact on humanitarian, social, and environmental challenges facing the world. Second, we aim to build up organizations’ internal technology capabilities so they can continue developing innovative technology and applying the practices they’ve learnt after the engagement ends. We achieve this by working closely with clients together to develop practical and effective solutions to hard problems. Most importantly, the projects Pivotal Act works on are the ones we believe can make a real impact on the lives of those being served through the solution we build together with the client. We achieve our impact goals if our partners achieve theirs. The Collaborative Cash Delivery Network is a consortium of 15 NGOs innovating in the humanitarian space. 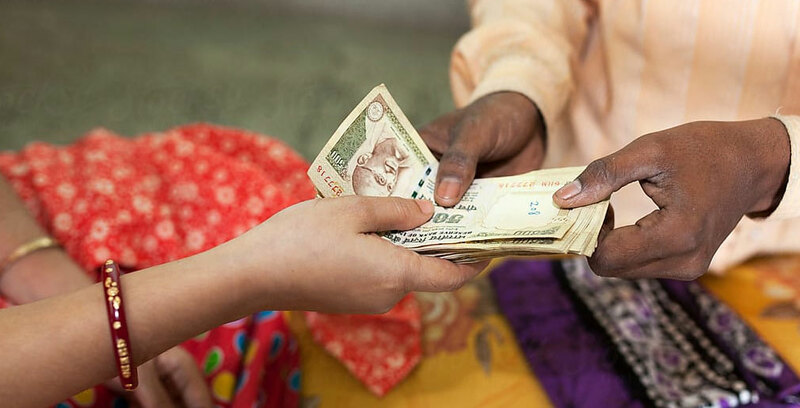 Giving cash directly to people as a form of aid is becoming more widely used by NGOs for emergency response. Pivotal Act worked with the CCD to explore a platform to facilitate coordination between NGOs providing cash to people. By applying systems thinking, together we developed a new data sharing model to underpin a collaboration platform. Toilets in refugee camps are built quickly and in bulk, and do not take into account the social, cultural, and religious habits of communities. As a result people don’t feel safe using them, and so instead, often defecate behind tents and down alleys, which contributes to the spread of contagious diseases. 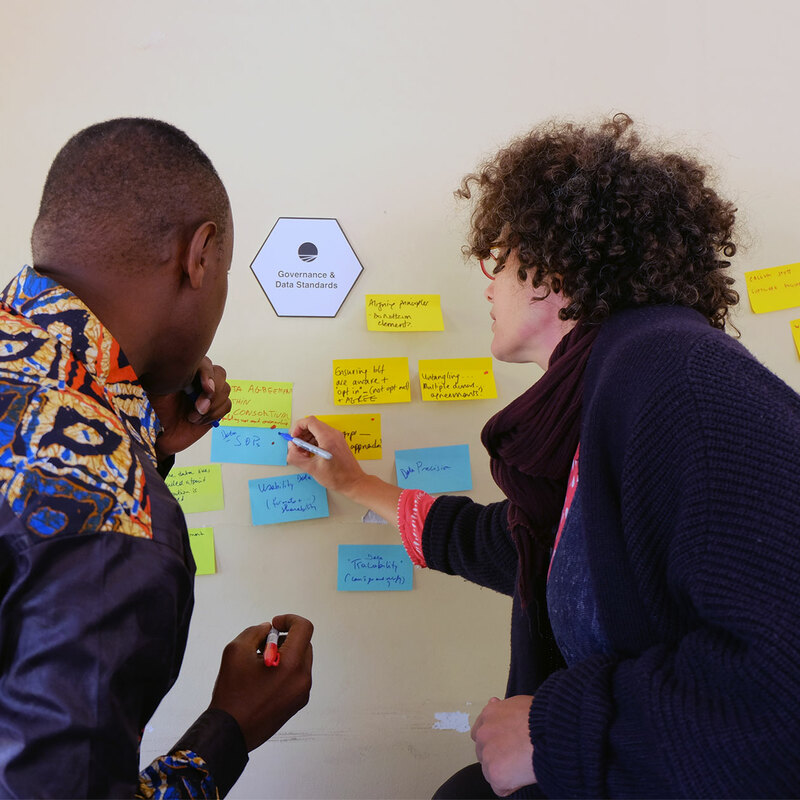 By applying design-led methods, Pivotal Act and Elrha’s HIF, a grant-making facility focused on enabling effective humanitarian assistance, helped NGOs think through how to make toilets safe and accessible for people to use. 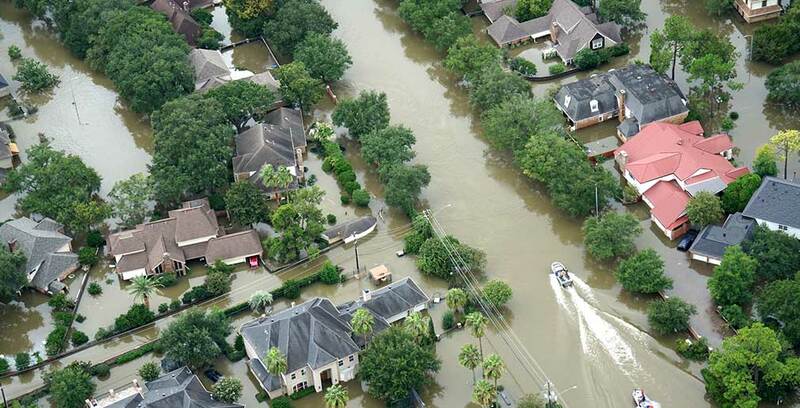 Coastal cities are extremely vulnerable to the impacts of climate change, such as sea-level rise and changing weather patterns. Pivotal Act worked with communities in Luganville, Vanuatu, and Semarang, Indonesia, in collaboration with the Red Cross to learn approaches for designing solutions to minimize the impact of these threats. Contact us to learn more about Pivotal Act and if your organization is a fit. Include details of the problems your organization is trying to solve and how you think the Pivotal Act approach can help.